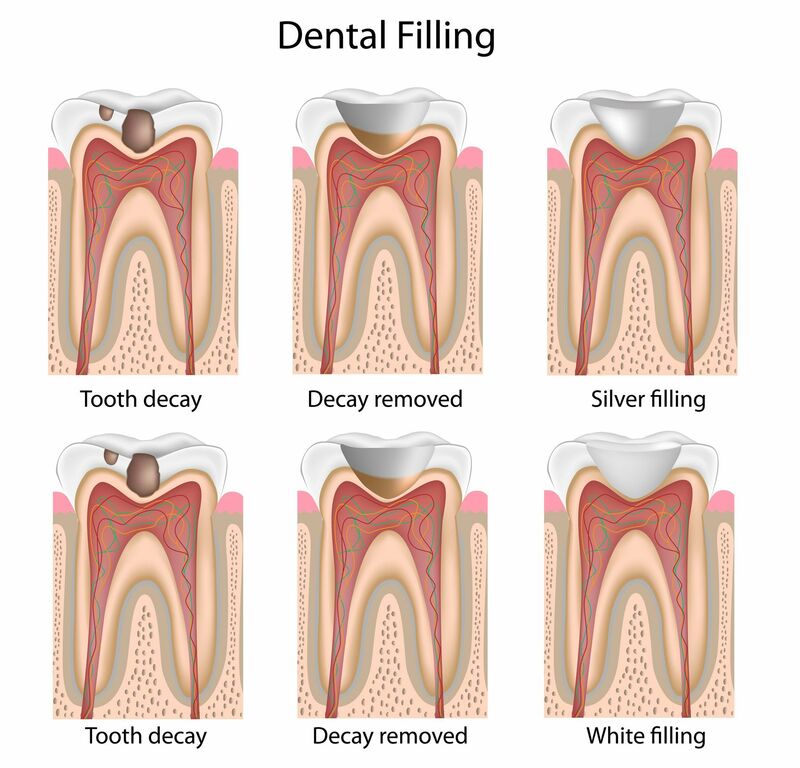 A white dental filling typically requires only one dental visit, during which the tooth or teeth are prepared and restored with white tooth fillings. An advantage of white tooth fillings, as compared with other dental restorations, is that they need less of the healthy part of a tooth to be removed to hold the filling in position. This is due to the filling’s composite material being capable of bonding to the teeth more tightly.